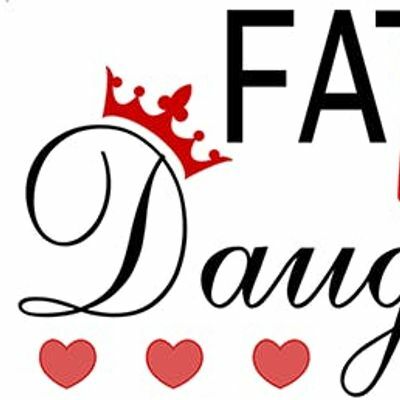 Please join us for the 2019 Father Daughter Dance taking place on Friday, February 22nd, 6:00-8:00 pm in the Family Center! Tickets are $25.00 per couple and $5.00 per each additional daughter and include entrance to the dance and light refreshments. Proceeds benefit St. Ignatius School Fun Run.